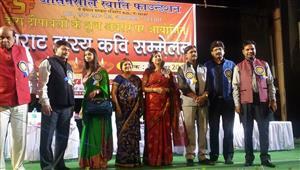 Virat Hasya Kavi Sammelan was organised at Asansol (West Bengal) on the beautiful evening of 2017,December 20th. 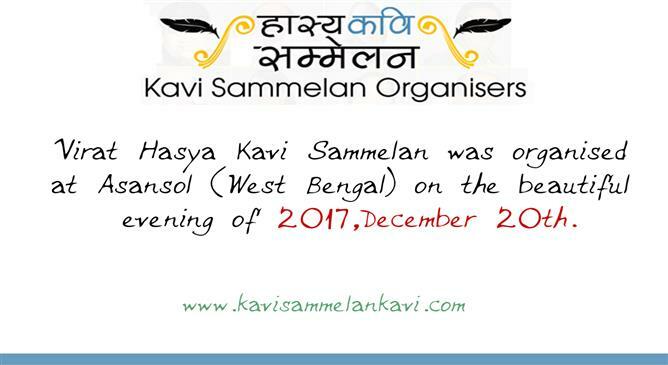 Virat Hasya Kavi Sammelan was organised at Asansol (West Bengal) on the beautiful evening of 2017,December 20th. The most famous and prompt Kavi of India were been invited to run the Kavi Sammelan. 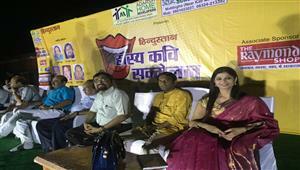 Kavi Sampat Saral, Kavi Shambhu Shikhar, Kavi K K Agnihotri, Kavi Hemant Pandey, Kavi Baankey Bihari and poetess Gauri Mishra were ready to deliver their power pack performance. People were all seated and looking forward to have a start. 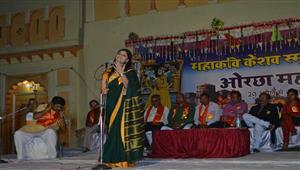 The programme initiated with the most popular hasya kavi of India Shambhu Shikhar. He is being the most trending Kavi over YouTube with a heavy figure of views. 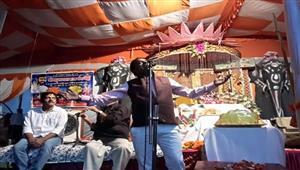 Kavi Shambhu Shikhar is famous for his Bihari style. His Muktaks and hasya Kavita will take you in the world of humour and laughter. Basically he is a hasya kavi but no political change is untouched by his poetry. Kavi Shambhu Shikhar magnetizes his audience with his simple and remarkable poetry that leaves a very strong imprint over the listeners. 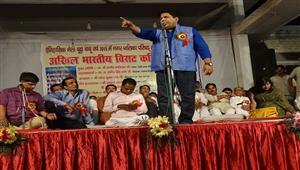 Kavi Sampat Saral is a very popular satirist on the stages of Kavi Sammelan all across the world. People laugh a lot while listening him. His poetry strikes the correct a string of the listener's mind and delivers the message with an ease. Kavi Sampat Saral gives the proper dose of Laughter that increases the mileage of the audience's heart. 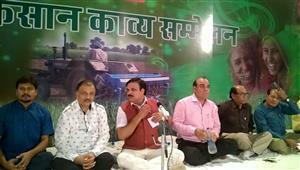 Kavi KK Agnihotri, Kavi Hemant Pandey and Kavi Baankey Bihari where also very good at the stage. People enjoyed their hasya Kavita with full masti. Poetess Gauri Mishra has a musical and melodious voice that makes her poetry even more impactful, thereby making her a popular name over the stages of Kavi Sammelan.